HOTEL-REZ.COM Your hotel reservation network. The Copenhagen Plaza is a luxurious 4-star hotel built in 1913 at the instigation of King Frederik VIII. This elegant property is located in the very heart of Copenhagen and overlooks beautiful Tivoli Gardens. Enjoying excellent public transport links and a direct connection to the bustling Shibuya Station, the contemporary 4-star Shibuya Excel Hotel Tokyu is conveniently positioned in Tokyo’s fashionable Shibuya ward just a short walk from the famous Shibuya 109 shopping mall. 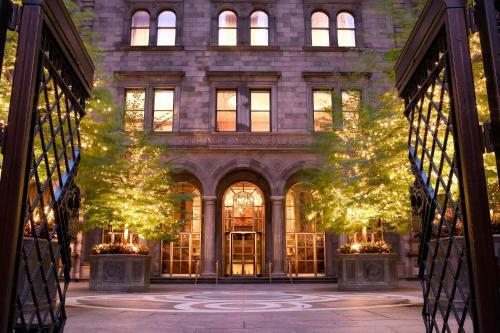 On Madison Avenue in New York’s bustling heart, the palatial Lotte New York Palace is ideally situated directly across from St. Patrick’s Cathedral. The chic, new, 16-story Park Plaza Westminster Bridge London treats business and leisure travelers to ultra-modern conveniences and boutique décor in the city’s South Bank neighbourhood. 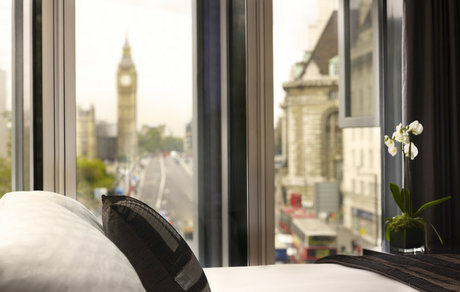 Just steps from some of London’s most popular attractions including the London Eye, Westminster Abbey, Big Ben and the Houses of Parliament, the hotel is being hailed as a luxurious urban oasis. The Square is a 4-star design hotel with minimalistic lines in a warm and welcoming atmosphere, located right at the Town Hall Square, in the very heart of Copenhagen's vibrant city centre. All 267 guestrooms of the Square offer modern comfort and up-to-date amenities. Surrounded by the extraordinary Italian culture and style, The Hotel ibis Milano Centro boasts a magnificent location just steps from Milan’s vibrant city centre and train station and easily within reach a number of popular attractions including the Milan cathedral, Indro Montanelli Public Gardens, and La Scala opera house. Excelsior Palace Hotel is a luxurious 5-star hotel, a favourite with an elite, international clientele since the early 20th century. 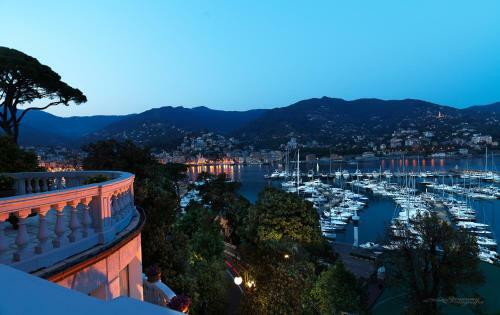 Situated in Rapallo, only a minute from the sea front, it is the ideal location to discover all the treasures the region has to offer. 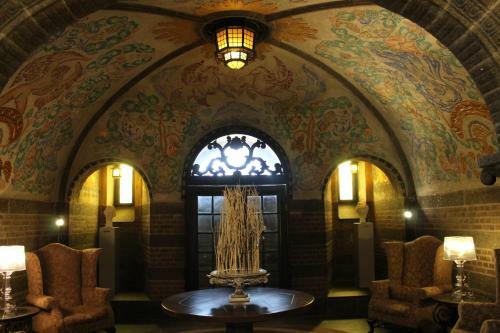 Hôtel Cour du Corbeau Strasbourg - MGallery By Sofitel is a 4-star property placed in an enchanting half-timbered mansion. 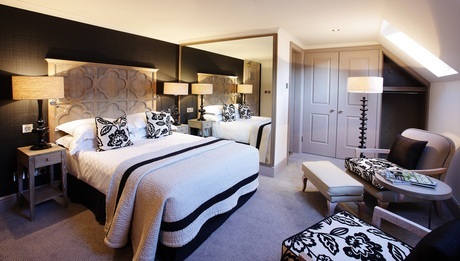 Formerly a 16th-century coaching inn, this carefully refurbished hotel offers modern comfort in a prestigious setting. Memmo Baleeira Hotel is a 4-star hotel situated only a short walk away from the exciting city centre. This luxury hotel combines outstanding service with modern design and beautiful panoramic sea views. 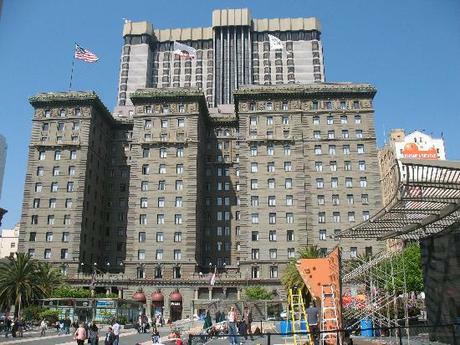 The Kensington Hotel is a 4-star accommodation that reopened after a complete renovation in April of 2009. 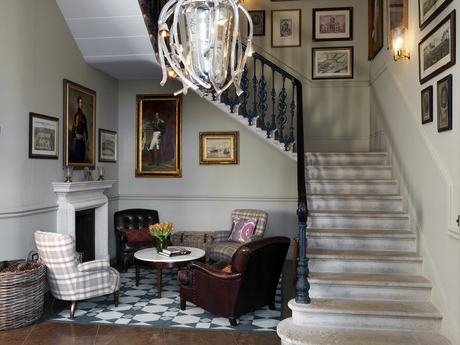 This stylish hotel is located close to Earl's Court and Hyde Park, offering air-conditioned luxury rooms, free Wi-Fi access and a well-equipped gym. 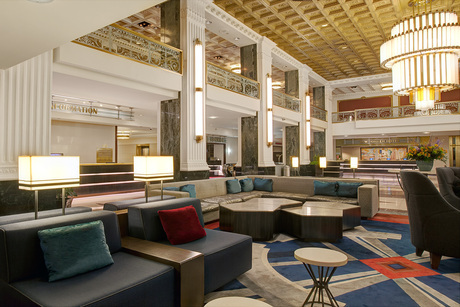 Wyndham New Yorker is one of the most popular and stylish New York City hotels for business and leisure travelers to New York. This Midtown Manhattan hotel is within walking distance of Broadway theaters, Madison Square Garden, Macy’s department store, and the Jacob Javits Convention Center. Based in the Big Apple’s Upper West Side, on the corner of West 77th Street and Broadway, just three blocks from Central Park is the four-star NYLO New York City hotel. This establishment combines urban design with the exuberance, elegance, and color of the Jazz Era to create a unique guest experience. Fantastically overlooking the beautiful Tagus River, the 5-star coastal Altis Belém Hotel & Spa just opened its doors in Lisbon’s historic Belém quarter, next to the Discoveries Monument. Embark on tours and excursions to the Arabian Peninsula and African shore, then return for a comfortable night’s rest at this sophisticated hotel. The four-star New York-New York Hotel & Casino occupies a prime position on the Las Vegas Strip and brings a touch of New York to this spectacular Nevada destination. Nestled among the famous gambling halls of this incredible city, this hotel is within walking distance of the MGM Grand Garden Arena, the Cosmopolitan Casino, Las Vegas Eiffel Tower, and a multitude of restaurants, bars, and other attractions. Ramada Encore Belfast City Centre is a 3-star hotel located in Belfast’s vibrant Cathedral Quarter. This fashionable hotel is in the very heart of the city centre, on St.
Copenhagen Admiral Hotel is situated in a heritage listed warehouse building from 1787. It boasts a perfect location right in the heart of Copenhagen in one of the city's most beautiful and fashionable areas, having the Queen's palace Amalienborg as its neighbour. 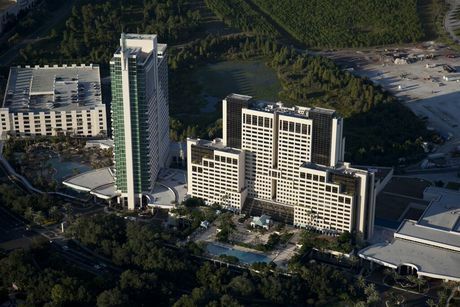 Hyatt Regency Orlando, positioned on International Drive in Orlando, Florida, makes an ideal location for booking luxury vacation accommodations. Only seven miles from Disney World, four miles from Universal Studios, and two miles from Sea World, this prominent, 4-star hotel provides traveler's with an unparalleled place to stay while visiting Orlando. Resting on the Estoril coast this luxurious 5-star hotel offers 192 stylish guest rooms (including 20 suites) with fabulous views of the Cascais Bay and the ocean, only 40 kilometres away from Lisbon International Airport and just minutes from Europe's biggest casino. All rooms are tastefully designed and equipped with all modern comforts to provide you with unforgettable experience. Hotel American Palace Eur is a 4-star hotel located in the heart of Rome’s beautifully green EUR district, just 50 metres away from a convenient Metro stop. Elegant, this hotel provides guests with everything from a charming garden to a free gym. 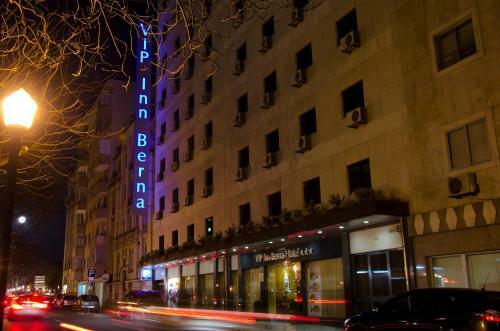 Vip Inn Berna Hotel is a 3-star hotel boasting a central location in Lisbon, offering easy access to all the attractions, landmarks, restaurants, museums, business and entertainment venues of the city. Each of the 240 en-suite guestrooms features modern comfort and up-to-date amenities including air conditioning, a work desk, television with satellite channels and a telephone. 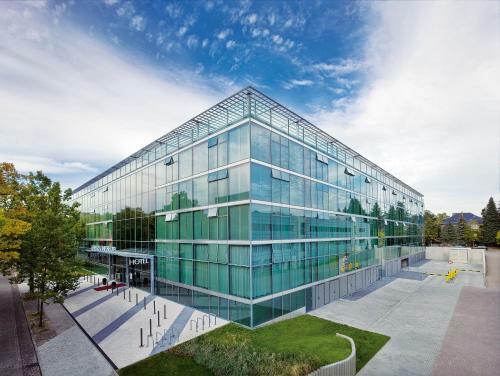 Seminaris CampusHotel Lifestyle + Design Berlin is a 4-star property beautifully situated amongst tranquil surroundings in the heart-warming district of Dahlem, southwest of Berlin. The fabulous Seminaris CampusHotel is well-equipped with modern conference technology, meeting the requirements and challenges of all business clients and guests. Built in the tradition of Europe’s nineteenth-century grand hotels and conveniently located in the hub of world-class shopping, restaurants and theaters, the Westin St. Francis on Union Square is a destination unto itself. The Crimson Jasper is a comfortable hotel set in a prime location in the center of Jasper. Local tourist attractions such as Downtown Jasper and Lac Beauvert are not far from the hotel. Enjoying an enviable location at the core of London's centre, within easy reach of exclusive shopping at Oxford and Bond Streets as well as Covent Garden and adjacent to the Tottenham Court Road Tube station, the lavish 4-star Bloomsbury Hotel is perfectly positioned for quick access to the city's multitude of cultural destinations. Clarion Collection Hotel Havnekontoret is a luxurious 4-star hotel opened in 2006. Its vintage stone-building from the 1920's is located on the quayside and was once the Customs House. 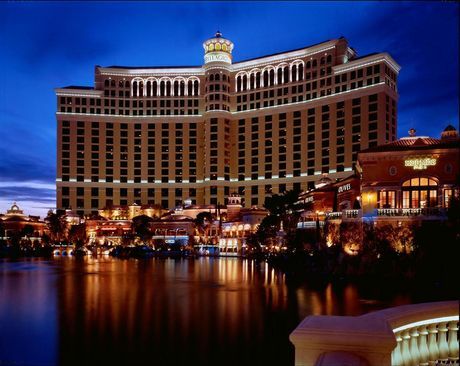 Bellagio is a luxurious 5-star hotel conveniently located only 3mi (4.8km) from the centre of Las Vegas. 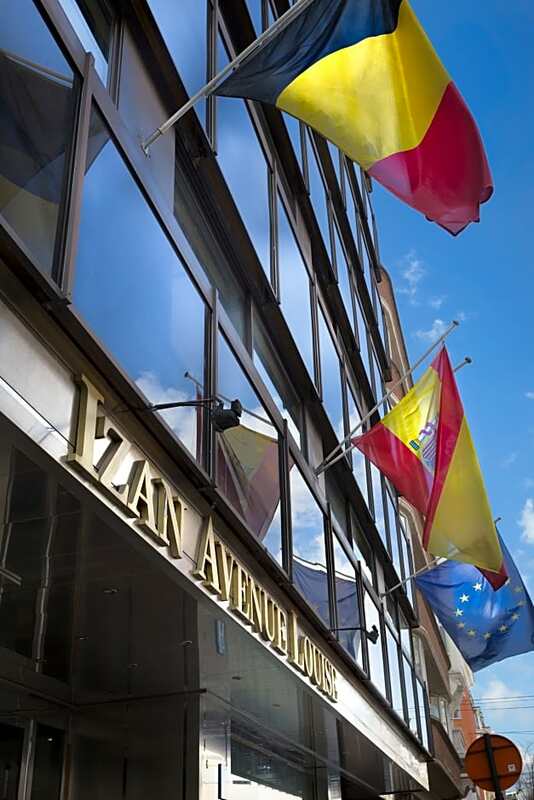 Izan Avenue Louise is a luxurious 4-star hotel which will make you feel at home in Brussels. Its excellent location will provide you with an easy access to many famous places of one of the most cosmopolitan cities in Europe. 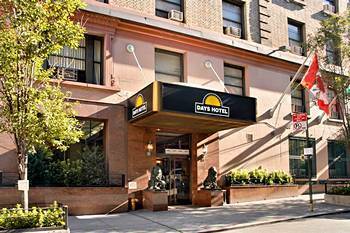 Days Inn Broadway at 94th Street is a stylish hotel offering price and value to its guests. The hotel is located only two train stops away from Times Square and Theatre District. 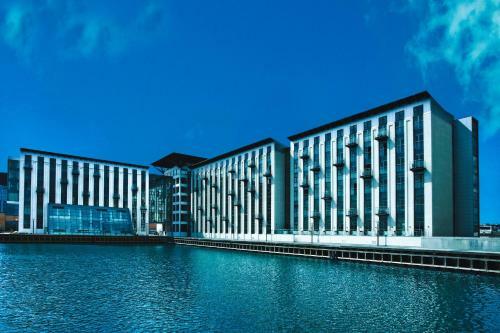 Occupying a fantastic central position in the beautiful capital of Denmark, the Copenhagen Island Hotel is a luxurious four-star establishment boasting excellent accommodation and outstanding amenities, as well as striking views of the spectacular harbour. Within walking distance of the delightful Tivoli Gardens, National Museum of Denmark, and City Hall Square - this hotel is also close to a number of quality restaurants, lively bars, and top-notch shops. 2015-2019 © Hotel-rez.com / H-rez.com network.